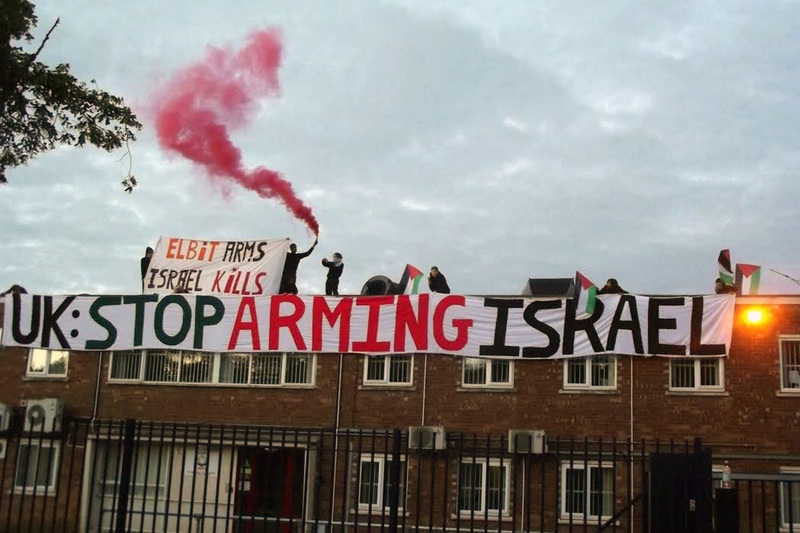 The prosecution of 9 activists who occupied a UK Elbit factory that makes drone engines has collapsed after Elbit refused to give evidence about the legality of its activities in court. The story about the collapse of the case from the UK’s Independent newspaper is below and the group’s press release is here: http://londonpalestineaction.tumblr.com/post/109598110614/israeli-arms-company-and-uk-government-running. Michael Deas, representing the Palestinian BDS National Commmittee in the UK, said massive support for the protesters had demonstrated how much energy there is for campaigning around Elbit and the demand for a military embargo on Israel. The prosecution of arms-trade protesters who occupied a British drone engines manufacturer has been dropped at the last minute, after the company refused to hand over evidence about its exports of weaponry to Israel, The Independent can reveal. The nine demonstrators had been due to go on trial next month for aggravated trespass after they halted production during a sit-in at the Staffordshire factory of UAV Engines Ltd, a subsidiary of the Israeli defence giant Elbit Systems – one of the largest manufacturer of military drones. The activists were arrested after they targeted the company at the height of last summer’s assault by Israel on Gaza, to highlight claims that British-made weaponry was being used by Israeli forces. But charges against them were dropped by the Crown Prosecution Service last week, just hours before a deadline expired to provide the defendants with details of arms export licences granted to UEL to send its hi-tech engines to Israel for use in the Hermes 450 – a drone widely deployed by the Israeli military. Although the drone was used in the Gaza campaign, UEL has insisted the version used by Israel’s armed forces is not powered by its engines. The CPS told The Independent it had been forced to discontinue the case after it was informed that two witnesses from the company were no longer prepared to give evidence, and that documentation – understood to be the arms export data – would not be forthcoming. 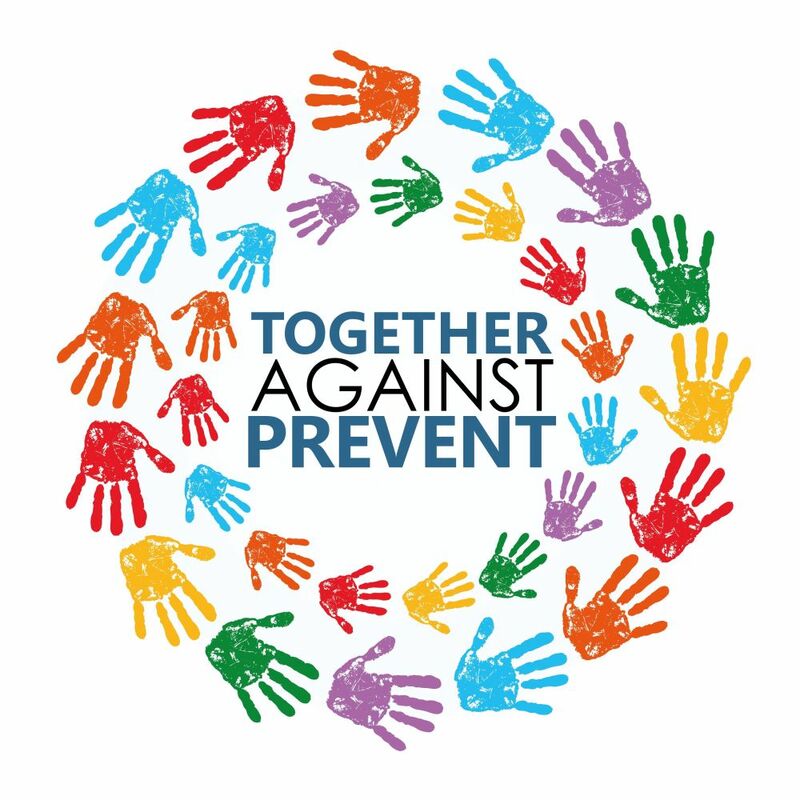 “We deemed that there was no longer a realistic prospect of conviction,” the CPS said. Lawyers for the protesters criticised the failure to obtain the export data, saying the information would have cast crucial light on whether weaponry produced in the UK was deployed by the Israeli Defence Forces (IDF) in Operation Protective Edge – the assault on Gaza which cost more than 2,000 Palestinian and 73 Israeli lives. The protesters from London Palestine Action had been granted permission by a district judge to obtain disclosure from the CPS of “any and all” material held by public bodies, including the Department for Business, Innovation and Skills (BIS), about export licences granted to UEL and Elbit Systems since 2003. It is understood that the CPS itself made no effort to obtain the data from the Whitehall department. Britain’s lucrative defence trade with Israel has proved controversial for the Coalition. The refusal of the Government to suspend 12 export licences last summer led to the resignation of the Foreign Office minister Baroness Warsi. UEL did not respond to requests to comment. BIS said none of the export licences granted to UEL were for use in Israeli military drones but it confirmed that licences had been granted to an unnamed supplier for engines used in IDF drones as recently as 2010.